In early December, Niantic Labs introduced the first of Generation 2 to Pokemon GO. The first influx of new creatures included almost all of the baby Pokemon that debuted in Pokemon Gold and Silver. Most of the ones introduced were baby versions of Pokemon who were already in the game. The same could not be said of Togepi. Not only was Togepi brand new, its evolution form was too. 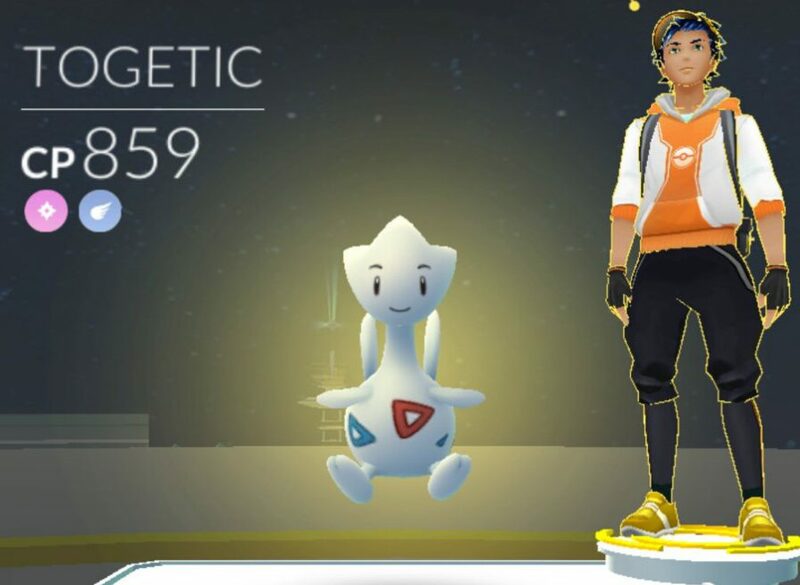 The fate of this evolution, Togetic, was unsure at first. Now, though, the Pokemon is confirmed. So now we have our first non-baby Pokemon from Generation 2. As of now, there is still no official word on when we can expect more. The chances are still high that they are scheduled for a Summer release. That’s the most likely time Niantic could get some players back for another popularity boom. Right now, the only thing we can do is sit around and wait. Pokemon GO to Add Legendaries as Raid Bosses? Legendary Pokemon haven't been added into Pokemon GO yet. There was one glitchy ..